The FBI released 16 portraits of the victims killed by Samuel Little. The FBI released on Tuesday 16 portraits drawn by serial killer Samuel Little based on his memories of his victims. Little has confessed to 90 murders, potentially making him one of the most prolific serial killers in U.S. history, according to FBI crime analysts. "The FBI is working with the Department of Justice’s Bureau of Justice Assistance, the Texas Rangers, and dozens of state and local agencies to match Little’s confessions with evidence from women who turned up dead in states from California to Florida between 1970 and 2005," the FBI reported. Three of the 16 portraits that were released have been matched to victims, while the 13 that remain unidentified have yet to be connected to crimes at this time, according to the FBI. 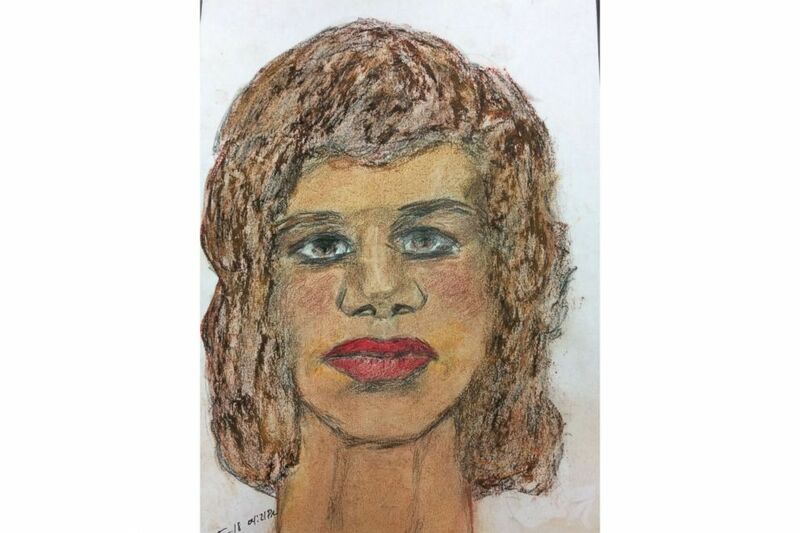 (FBI) A sketch drawn by convicted serial killer Samuel Little of one of his victims, a white female between 20 to 25-years-old killed in 1972. The victim was possibly from Massachusetts. The three confessions were matched to Jane Does in Prince George’s County, Maryland; Pascagoula, Mississippi; and West Memphis, Arkansas. Authorities have yet to determine their names. 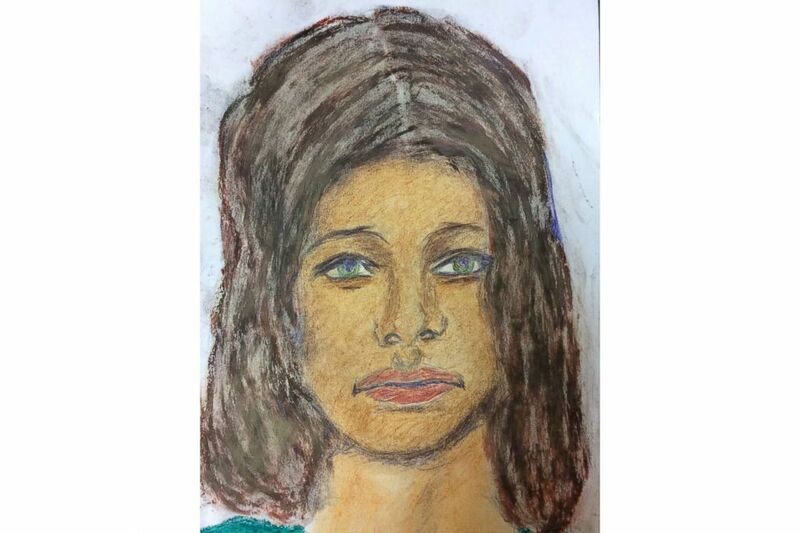 (FBI) A sketch drawn by convicted serial killer Samuel Little of one of his victims, a black female between 28 to 29-years-old killed in 1984 in Arkansas. Little picked her up in Memphis, Tenn.
Little preyed on vulnerable women who were oftentimes involved with prostitution and drugs, the FBI reported. Sometimes their deaths went uninvestigated. 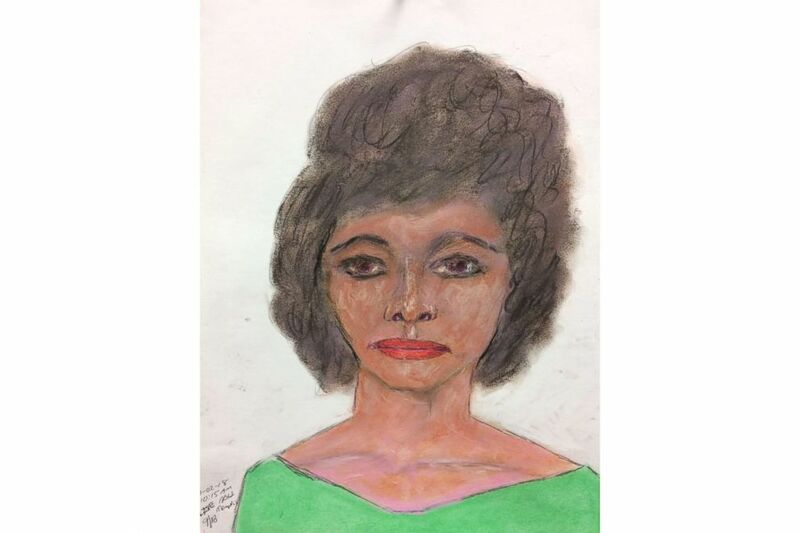 (FBI) A sketch drawn by convicted serial killer Samuel Little of one of his victims, a black female between 35 to 45-years-old killed in 1977 in Mississippi. "The one-time competitive boxer usually stunned or knocked out his victims with powerful punches and then strangled them. With no stab marks or bullet wounds, many of these deaths were not classified as homicides but attributed to drug overdoses, accidents, or natural causes," the FBI stated in its report. The FBI has updated its map showing the incidents linked to unidentified victims as well as Little's confessions that have not yet been confirmed by law enforcement. While Little struggles with remembering dates, he remembers his killings and victims in great detail, including the location in which the murders took place and what kind of car he was driving, the FBI said in its 2018 report. It is likely that Little, reported to be in poor health, will spend the rest of his time in prison in Texas until he dies. The FBI’s goal is to identify victims and provide closure and justice in these unsolved cases, its report states.